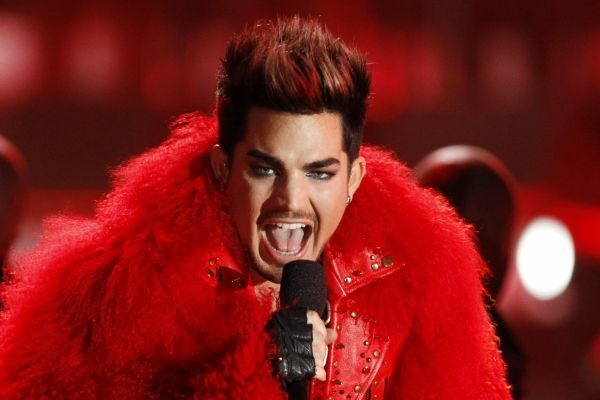 Want to see Adam Lambert and Queen in Concert? Want to see Queen and Adam Lambert Live in Concert? Adam Lambert and Queen will reunite for a USA tour that begins on June 19 in Chicago and end with a memorable concert in DC. On July 3rd, the duo will be in LA for the California part of the tour. If you are a fan of either Adam or Queen, you definitely can’t afford to miss this dazzling concert. 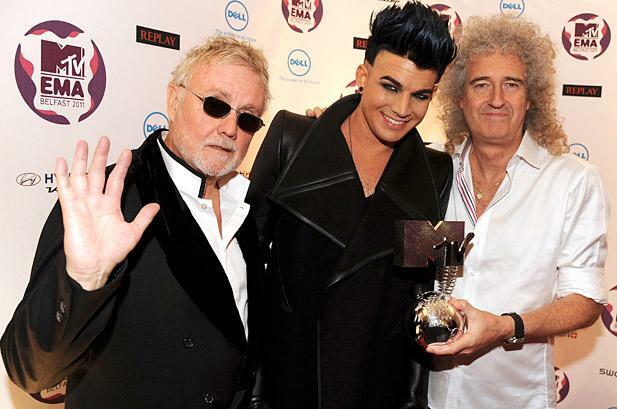 Want VIP Access to Queen and Adam Lambert’s Concert in LA? 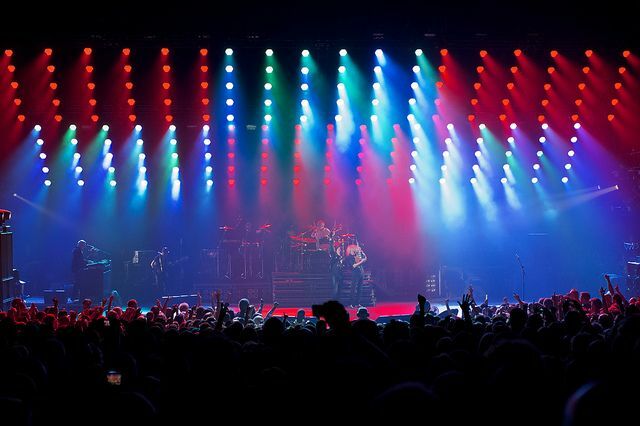 Even if you have seen Queen and Adam Lambert perform in the past, you have never experienced him like you will with our Millionaire’s Concierge VIP Package. We know how to make your concert experience unforgettable. Want to meet Queen or Adam Lambert? Hang out in exclusive VIP lounges and sip champagne and cocktails? Receive exclusive gifts and merchandise? What are you waiting for? Call us today to learn more about Queen and Adam Lambert in Concert.